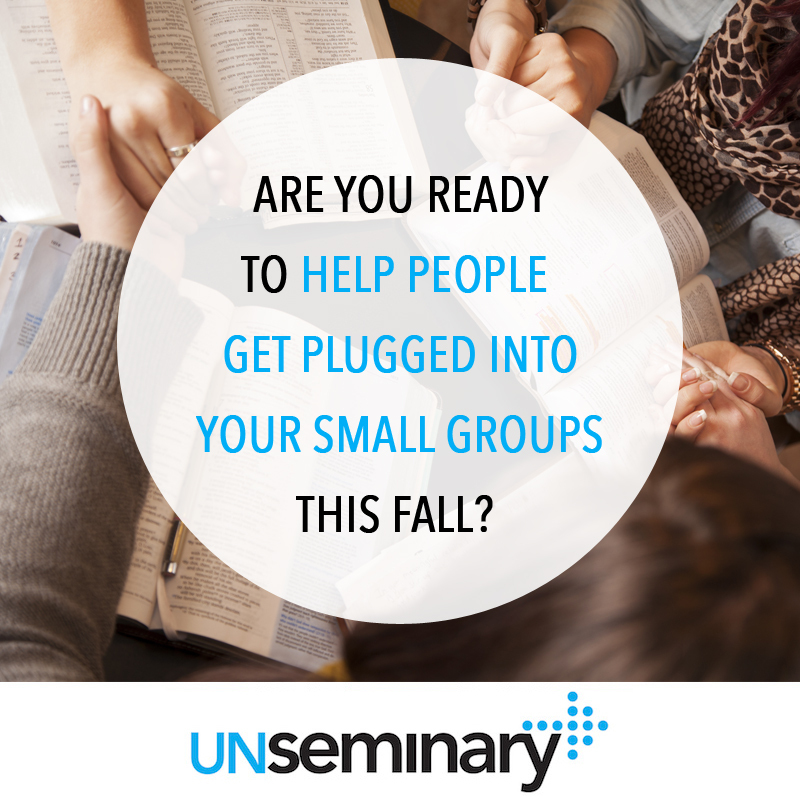 Are you ready to help people get plugged into your small groups this fall? 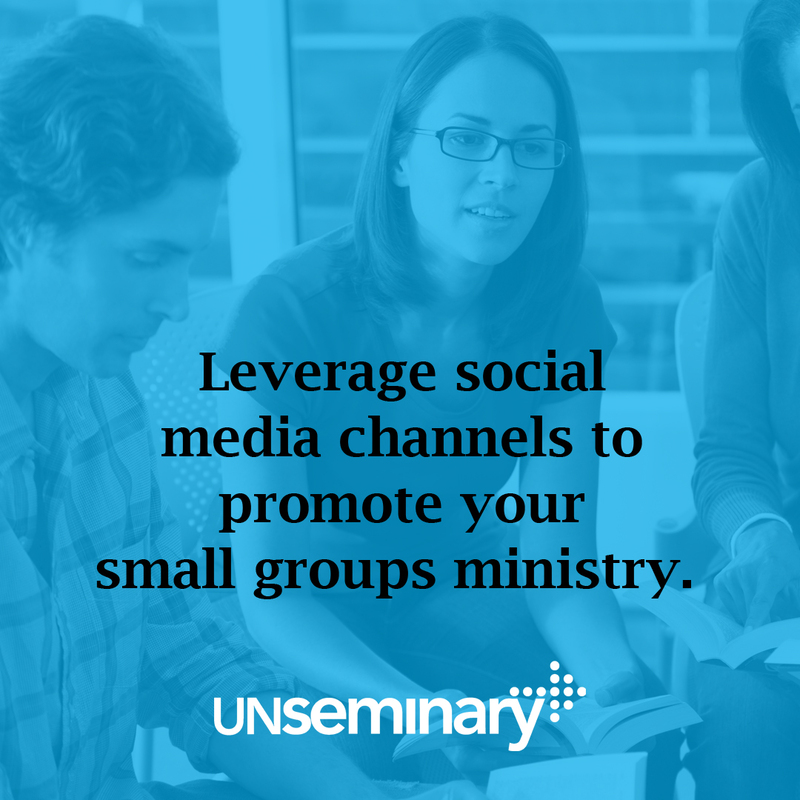 Have you wanted to leverage Facebook, Instagram, Twitter and other social media channels to promote your small groups ministry, but you don’t know what to do? Would you like to get something up today but you don’t have anything to start with? Are you worried that you’re missing an opportunity to get your people plugged in? unSeminary has you covered! 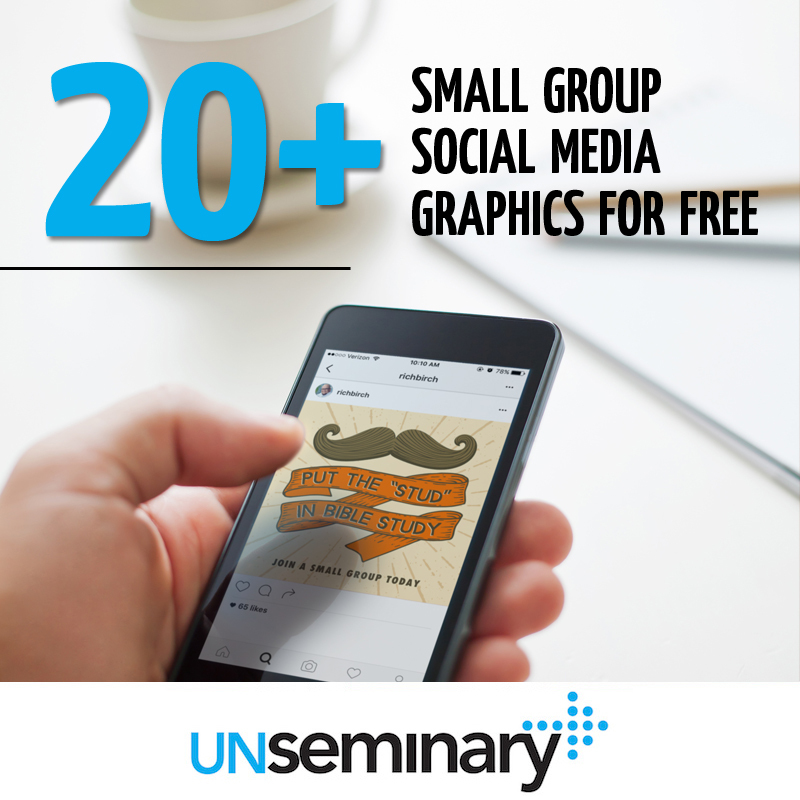 We’ve pulled together over 20 different social media graphics that you can use on your various social media channels to promote your small group ministry. They are ready to use — just download them and start right away! We’ve also provided the “source files” so a designer can modify the graphics to fit your church’s needs. 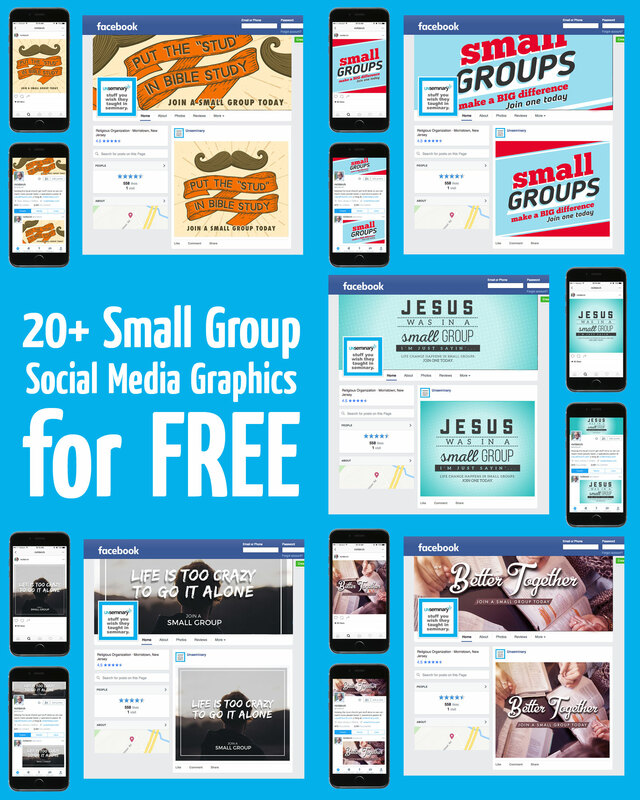 For instance, we know that your church might call them life groups, discipleship groups, growth groups or something else … so these graphics might need minor modifications. Of course, you could also use Design Pickle’s flat rate, unlimited revision service to modify these designs. I confirmed the subscription request. Clicked to come here. BUT … How do I download the graphics. Everything I click is either a jpeg or a pdf. Help! Hi Ray! I just sent you an email to help out. Hi, I also did not receive any link to download it. Please help 🙂 Thank you. Just sent these over to you! Hi Brian! I just sent you an email about your comment.